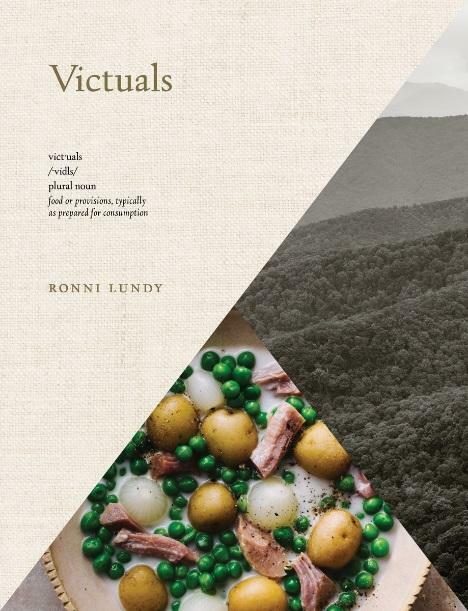 This week on Eat Your Words, host Cathy Erway is joined by Ronni Lundy, author of the book Victuals: An Appalachian Journey, with Recipes. Born in Corbin, Kentucky, Ronni Lundy has long chronicled the people of the hillbilly diaspora as a journalist and cookbook author. She is the former restaurant reviewer and music critic for The Courier-Journal in Louisville, former editor of Louisville Magazine, and has contributed to many national magazines. Her book Shuck Beans, Stack Cakes and Honest Fried Chicken was recognized by Gourmet magazine as one of six essential books on Southern cooking. In 2009, Lundy received the Southern Foodways Alliance Craig Claiborne Lifetime Achievement Award.